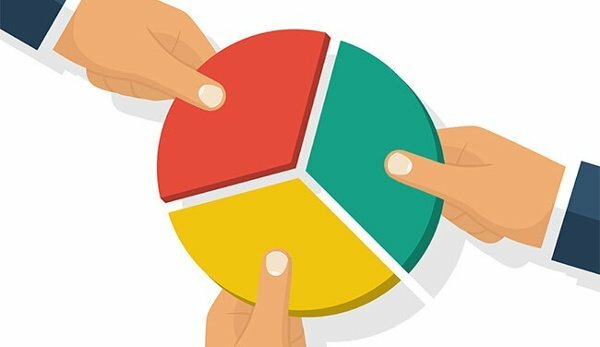 Revenue Share Numbers: What Are They and How Do They Work? Any X Factor fans in the house? Did you know that back in 2010 when Matt Cardle won, a phone voting frenzy brought in £5.4million in revenue for the show producers? That £5.4million was split four ways between Simon Cowell’s production company, the co-producer, the broadcaster ITV and the phone vote operator. Apparently, this figure was only the revenue generated from landlines, and didn’t even include mobile phone calls which were charged more. How does phone voting generate so much money and why doesn’t it all go to the telecoms provider operating the phone line like usual calls? The answer: revenue share numbers. Keep reading to find out just what these numbers are, how they work and where to get one for your business. What Is Revenue Share Number? A revenue share number is where you add a set fee (known as the service charge) on top of the phone operator’s call charge for all incoming calls. This could be a flat fee or charged per minute. These numbers are known to consumers as non-geographic premium rate numbers that cost more than local calls. As an example, in 2017 X Factor charged a flat rate of 35p per voting call. In addition to the caller’s standard network operator charge (known as the access charge). The operator’s charge will be set out clearly in a caller’s contract and varies by provider. When an operator (such as Vodafone or BT) charges a standard tariff of 10p to call a revenue share number. Then a phone vote for a favoured singer will cost the caller 45p in total. The revenue is split, or shared, as the phone operator takes it’s 10p and the organisation gets the 35p. The total charge of 45p will show on the caller’s telephone or mobile bill or be debited from their mobile credit. Essentially, if your business uses a RS number then you’ll earn money from every inbound call. How Does A Revenue Share Number Work? The phone operator will take its fee for a phone call to a premium rate number in the same way it charges a user for any other phone call. This could be a monthly phone bill or pay as you go credit. The service charge is also collected by the phone operator at the same time. Different phone operators have their own process of paying the revenue generated. Here’s how we do it at 24 Seven. At the end of each month you’ll receive a statement for the amount earned from your number. This sum is then transferred into your nominated bank account via bank transfer. Don’t Revenue Share Numbers Have A Bad Reputation? Historically, yes. However, in 2015 Ofcom introduced a new requirement to make it clear for consumers calling premium rate numbers how much it will cost them. Every organisation using a revenue share phone number is obliged to make the cost of the service charge explicit in all marketing and customer materials. Each phone operator network is equally required to make the access charge for calling a premium rate number obvious and unambiguous within it’s contract terms. In general, calling premium rate numbers is excluded from the ‘inclusive’ landline and mobile minutes offered in many packages. This enables every caller to work out exactly what they will be paying when they call a premium rate phone number. This helps to avoid angry customers complaining about high call charges they weren’t aware of. Transparency with call charges and tighter regulations has improved the reputation of premium rate numbers. The majority of customers understand that they will be charged more for calling a premium rate number and they are a popular option for many businesses. Plus, as X Factor proves, if a customer wants a service – or to participate in a vote – badly enough, then they’re willing to pay a little bit extra for it. Are There Lots Of Restrictions And Regulations? Ofcom is supported by the Phone-paid Services Authority (PSA). This body regulates phone-paid services in the UK. These are any premium rate goods and services that you can buy by charging the cost to your phone bill or pre-pay account. Phone-paid services use revenue share numbers and include phone voting for broadcasters. (More on phone-paid services below). As noted earlier, you must state the service charge of the phone call in all marketing and advertising materials. This needs to be shown clearly at the point where a potential customer sees your phone number. For example, ‘calls cost 4p per minute’ or ‘calls cost 35p’. What Kinds Of Businesses Can Use A Revenue Share Number? You might think that revenue share numbers are only for major broadcasters and big businesses. In fact, they’re used by a whole range of companies. One of the most prolific users of these numbers are charities. Charities use them to boost charitable donations and assist with running costs. SMEs are also making use of revenue share numbers, for example private healthcare practices and clinics. Many organisations, large and small, use revenue share numbers for their customer service call centres. 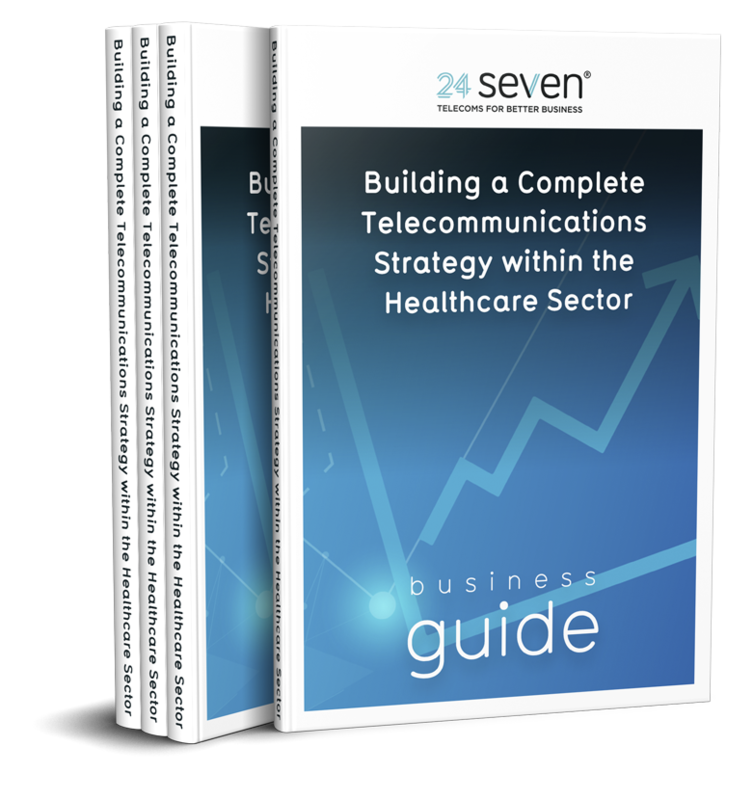 If you operate a busy support phone line, for example outpatient services at a healthcare clinic, then it could be a good option as an additional revenue stream. There are two main types of uses for revenue share numbers. Firstly, as a supporting revenue generator, such as phone voting for TV shows, charity donations or customer support. Secondly, as a business in itself, for example adult content chat lines or phone-based directory enquiries. For example – where the service a customer is buying is the phone call itself. Or where the charge for the phone call will pay for a digital product such as ringtones and apps. A phone-paid service is a full-time business model providing a service or product on the end of the phone, using these numbers as the primary generator of income. The PSA has set out a code of practice for all phone-paid services. It’s important to read these before setting up a new service to ensure you comply. How Much Money Will I Make From A Revenue Share Number? This is dependent on the volume of phone calls you receive and the length of these calls, as well as the service charge of your number. You could have an extremely enticing phone-paid service that keeps customers on the phone for a long time or you could be using it for your customer service. Either way, a RS number will bring in extra cash for your business. In 2010, X factor received an eye-watering 15,488,019 votes during the season. That’s more than 15 million phone calls in five months, each caller paying a 35p flat rate service charge. There’s 0843 Numbers and 09 Numbers And The Rest – Which Prefix Should I Go For Or Are They All The Same? At 24 Seven, 0843 numbers, along with 0845 and 0844 phone numbers will earn you 2.5p per minute from calls to your business. The prefixes 0870 and 0871 will generate 6p per minute for your business. We also sell 09 revenue share numbers, which charge the highest rate. Which prefix you choose depends on the amount of revenue you want to earn and how much you want to charge your customers – and how much you think they’ll be prepared to pay. It also depends on what number you think is most memorable for your business. Where Can I Buy These Numbers? There are many telecoms providers across the country that sell RS numbers. Do your research and find one that suits your requirements. 24 Seven has been selling these numbers since 2002 and are a respected and well-known operator. Click here to learn more about our range. Now you know your 0844 phone numbers from your 0871 phone numbers and just how revenue share works it’s time to consider if it’s right for your business. 24 Seven has experts on hand to answer any queries you might have.